To describe a “traditional burial” is a bit difficult. 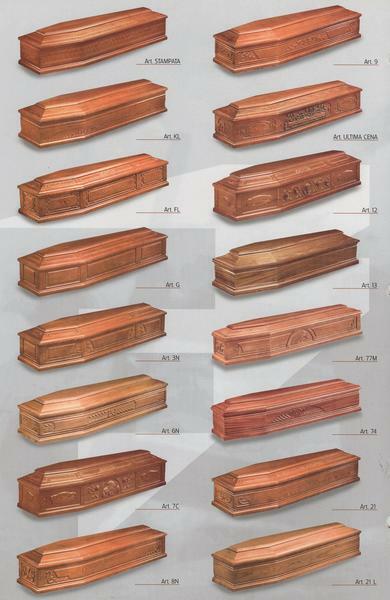 Burials today can be as varied as the personalities of the deceased. 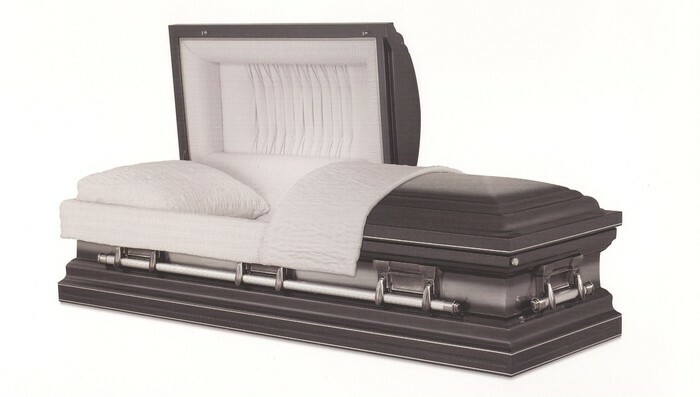 Some people are buried at sea; some, today, are buried “naturally” – in other words without the use of a casket – and still others are never buried at all. 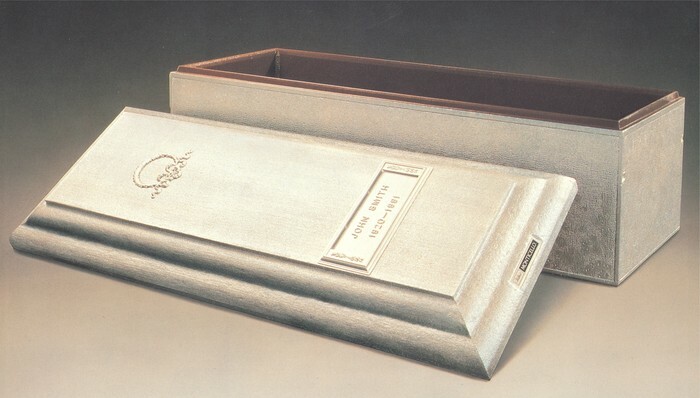 They are cremated and their ashes scattered over some special place. 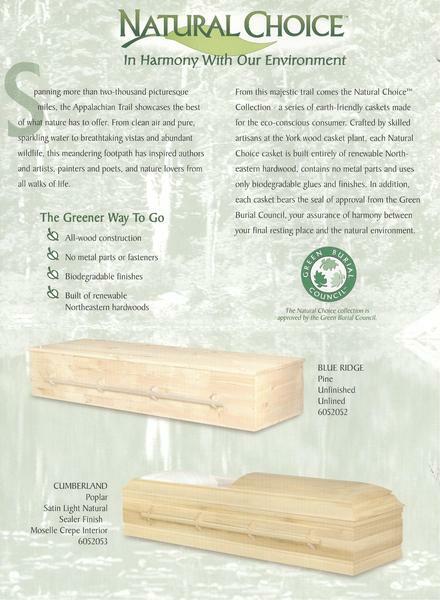 So, a “traditional burial” is somewhat of a misnomer today – especially with the rise of cremation and cremation-related products such as urn vaults and biodegradable urns. But, as varied as traditional burials may be today, most traditional burials are still accompanied by a ceremony that follows some standard traditions. A typical ceremony for a traditional burial is a celebration of the deceased’s life. It usually includes a brief sermon performed by a pastor who has played an important part of the deceased’s person’s life. And, in most traditional burial ceremonies, that sermon is followed by a few remarks – known as a eulogy – from special friends and relatives. The traditional burial also includes, of course, performances of some of the most beloved music (and possibly poetry) enjoyed by the deceased. All traditional burial ceremonies are intended to be a celebration of a person’s life, and the intent is usually for those in attendance to leave the ceremony feeling revived, refreshed and hopeful. There is usually many references made to the deceased “being an a better place today” in other words heaven. Traditional burial ceremonies typically take place over the course of at least two days and have three distinct stages. First there is the “viewing” (also called a “wake” in some religions such as the Catholic faith). 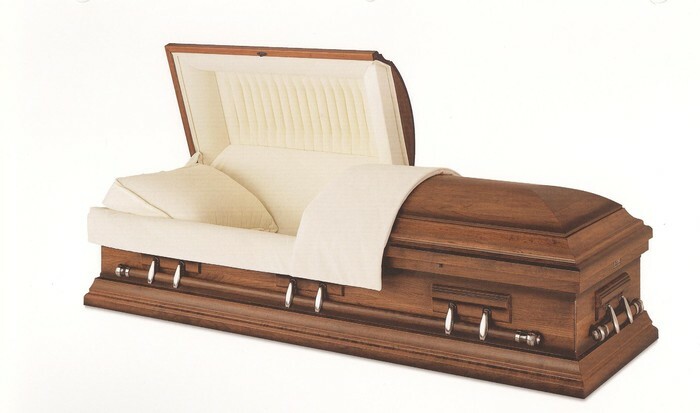 In this portion of the burial ceremony, the deceased’s body is on display for public viewing for several hours. Friends and family members approach the coffin one-by-one and pay their final, private respects. After the viewing comes the “service,” the aforementioned ceremony in which a pastor, friends and family, and musicians stage a public celebration of the loved-one’s life. This portion of the traditional burial ceremony is typically held at a church or some other large, public place, and hundreds or even thousands of people often attend. And, finally, there is the “internment,” the portion of the burial ceremony in which “pallbearers” transport the deceased from the location of the service to the final resting place. During this portion of the traditional burial ceremony, a pastor typically gives another set of remarks, and the pallbearers offer their respects to the deceased’s family just before cemetery staff members lower the casket into the ground. While the forms of “burial” differ greatly, most people still are offered some sort of traditional burial ceremony that closely follows the above description. 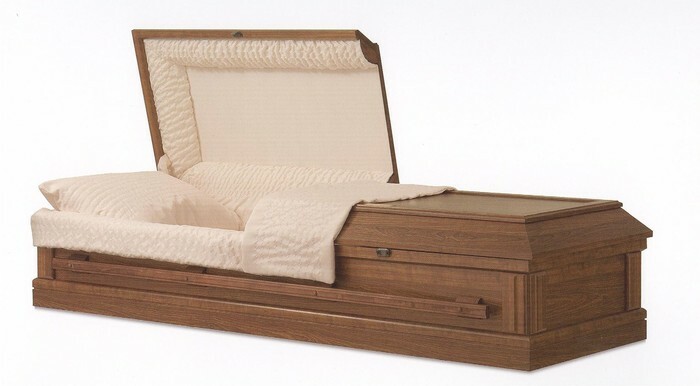 Even those who are to be cremated are still often given a viewing and a service before the cremation takes place, and then a special ceremony similar to an internment is conducted at a cemetery near the spot in which the ashes are to be buried or in which a permanent memorial is to be place.